Far from the hustle and the bustle of the city, lies an open lake, a historical temple, a serene french colony and a picturesque waterfall. All these places are less than the 200 kilometers (124 miles) from the city of Chennai. Here’s where the folks from Chennai go to catch a quick break from the hubbub of daily life. Pack your bags now because we’re headed towards the historic ancient sea-port, Mahabalipuram. 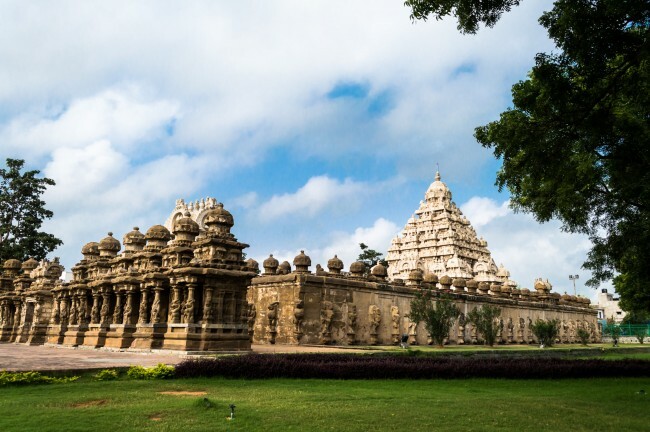 Located at 60 kilometers (37 miles) from the south of the city, Mahabalipuram has some of the most scenic architectural marvels in Asia like the Shore Temple, Descent of the Ganges, Arjuna’s Penance and Pancha Rathas. A UNESCO World Heritage Site, this place also offers interesting activities in addition to history lessons. Try your hand with a surf board at Mumu Surf School, just a few minutes from the Shore Temple. On your way to Mahabalipuram you could also drop in at the Dakshinachitra Museum, a place that has plenty of interesting displays on Indian heritage and culture. 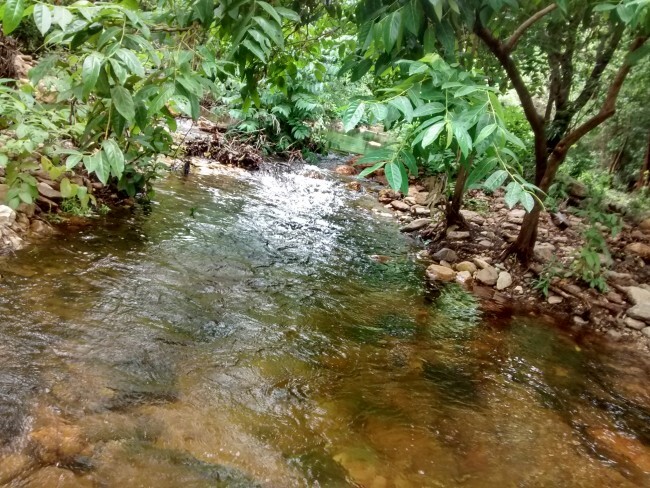 At about 60 kilometers (37 miles) north of Chennai, on the Tamil Nadu–Andhra Pradesh border, lies a beautiful brackish lagoon. 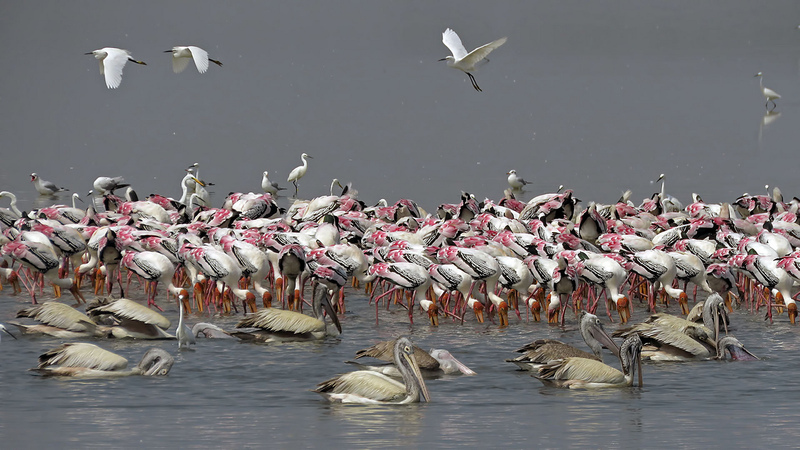 Known as the second largest brackish lagoon in the country, the place has a rich biodiverse environment. There’s also the Pulicat Lake Bird Sanctuary for avid bird watchers. On sultry summer afternoons, this spot is ideal to kick-back, relax and spend some time with nature. A temple town, Kānchipuram is about 72 kilometres (45 miles) southwest from the city. Imposing Dravidian architecture is abundant in this town and makes it ideal for heritage enthusiasts. Also a spiritual hub, the town is renowned for its silk-sarees. Also a temple town, Tiruvannamalai lies close to 200 kilometers (124 miles) southwest of the city, in the foothills of the Anamalai hills. The town also has a good number of Ashrams like Sri Ramanasramam and Skandasramam that are visited by many spiritual seekers. You could also take a short trek up the hills of Anamalai or spend some time visiting the many temples of the town. A quiet, coastal hamlet and a former french colony, this Indo-French town is the perfect getaway from the chaos of the city. Speckled with pristine beaches, Pondy gives a whole new meaning to laid back. Visit some of the famous French cafes like Café des Arts and Artika Café Gallery or take a stroll down the Boulevard Town. You could also visit Auroville—an experimental township. If you’re up for a short trek, then this is a place you’ll want to go. Nagalapuram Falls, located at about 80 kilometers (50 miles) north of the city, gives you a stunning and serene view and is also a great camping spot. Also famous for Sri Vedanarayana Swamy Temple, the small town is the perfect place for a day trip. A 95 kilometers (59 miles) drive north of Chennai will take you to the most enchanting waterfalls close to the city. If you walk down a well-beaten trekking trail for 20 kilometers (12 miles) you will come to the Ubbalamadugu Falls. 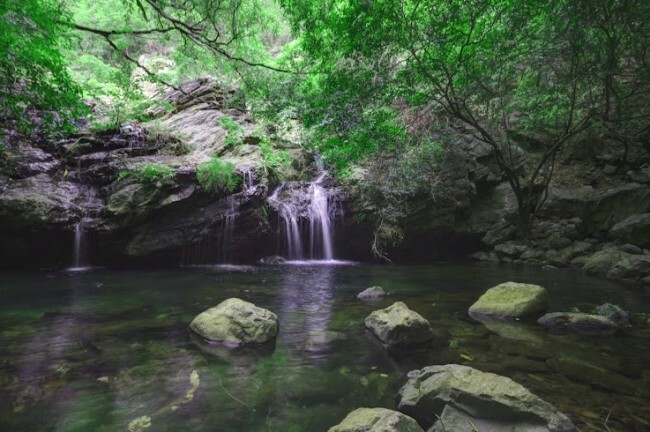 Also known as Tada falls, the location is perfect for camping and hiking.